Eating fresh bread is one of my favourite treats. My mum used to make bread when we lived in Papua New Guinea and the taste always takes me back to those times in my childhood. It tastes just the same as I remember! 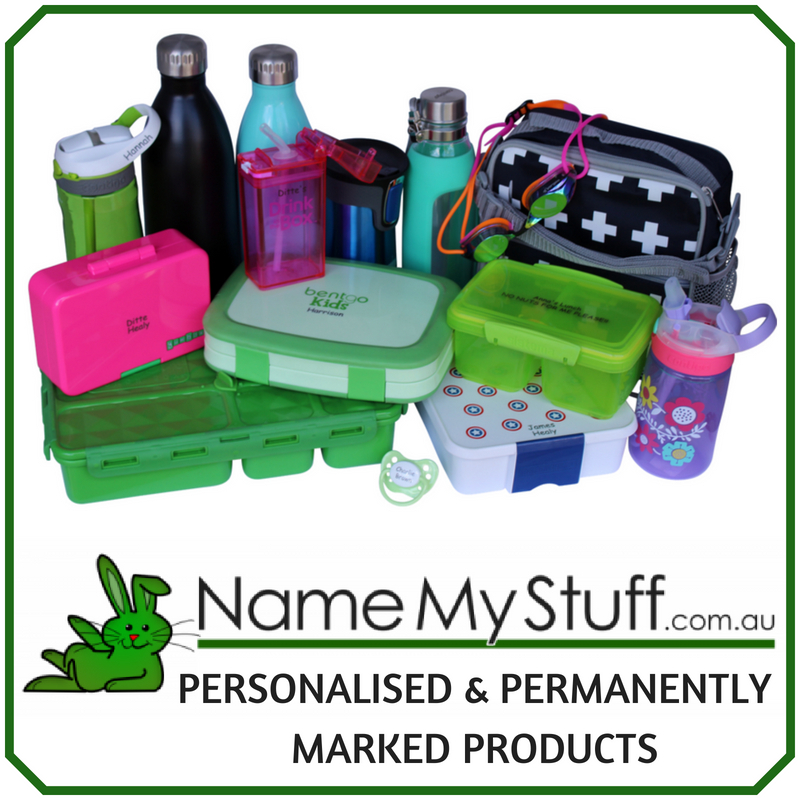 I’ve developed a bit of a process on how I like to make it, and I’ve included both a Thermomix and non-Thermomix method below. 1. Add ingredients into the bowl as listed. 2. Mix on 6 for 12 seconds. 3. 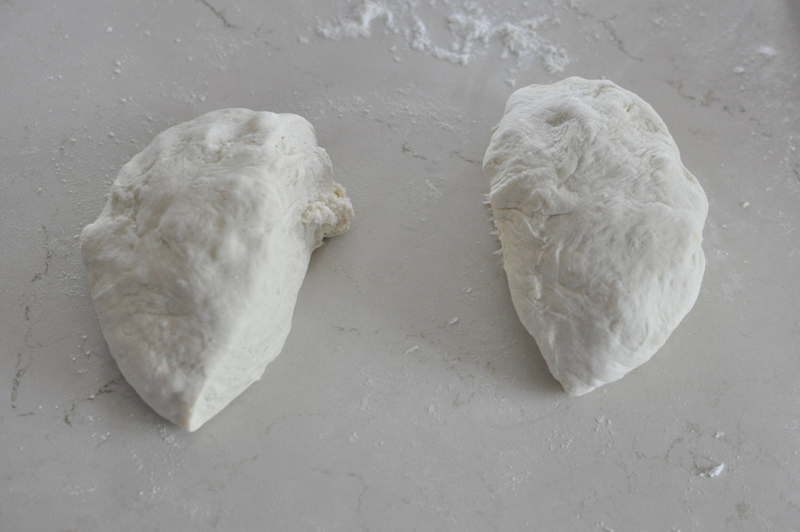 Lock lid and knead for 1.5 minutes. 4. 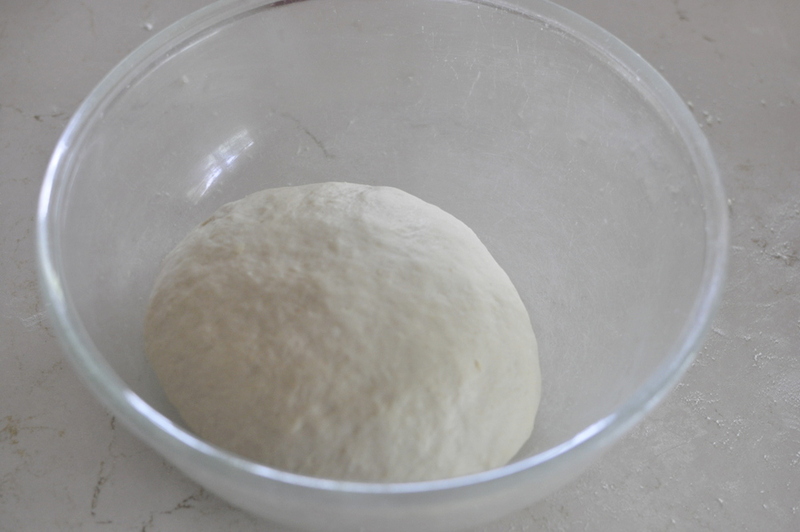 Place dough in a bowl and cover with a clean tea towel. Allow to rise for 30 minutes. 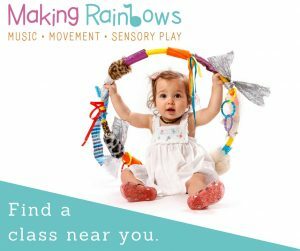 Skip down to number 8 below for the next steps. 1. Pour luke warm water into a small bowl. Then add the yeast, then salt and finally sugar. 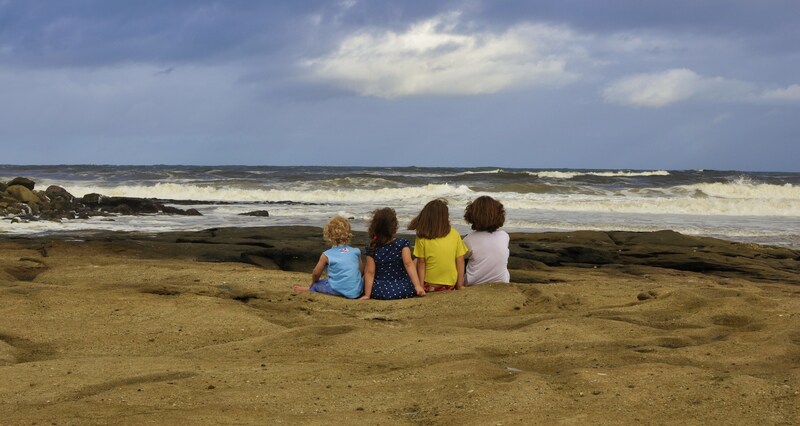 Set aside and let it sit for few minutes. 2. 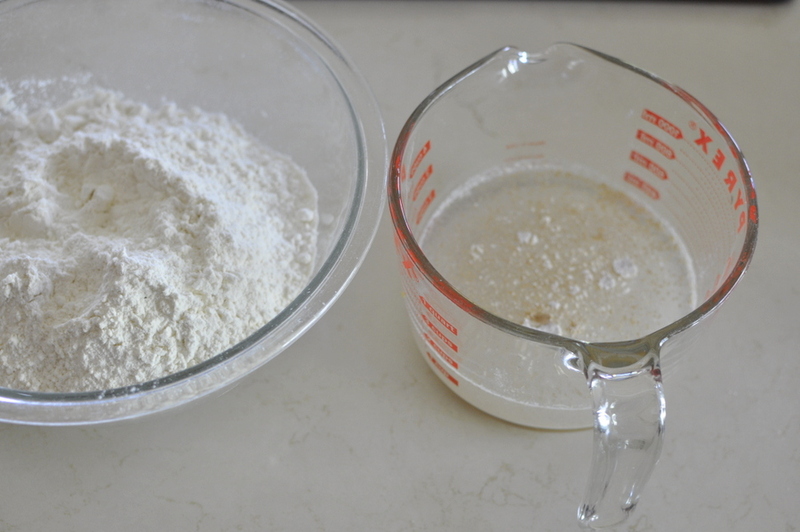 In another bowl, measure the flour. 3. 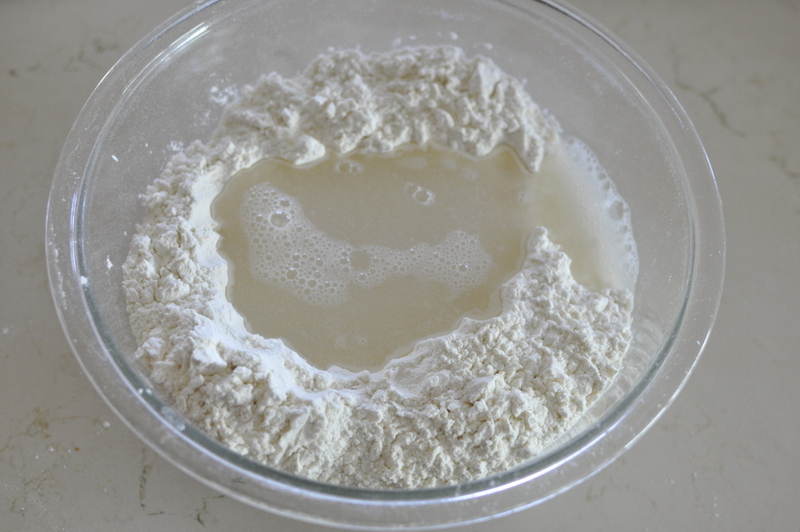 Make a well in the centre of the flour and pour in the liquid. 4. 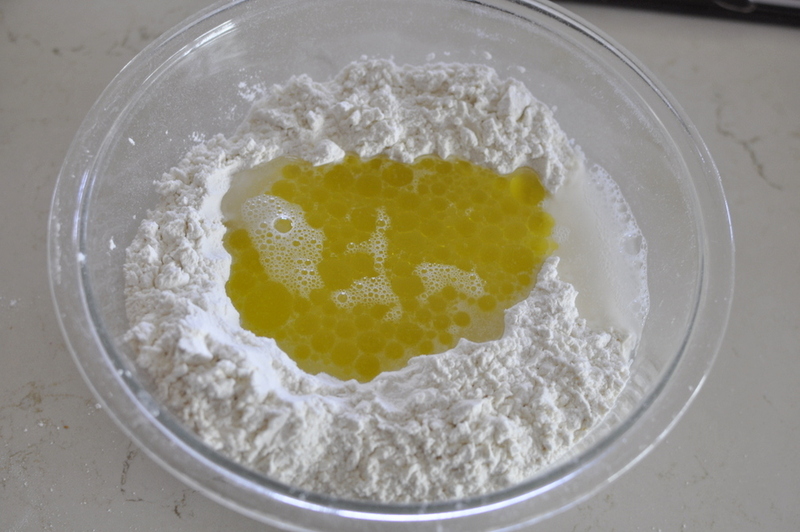 Add the oil in the centre where the liquid is. 5. Mix with a spoon until just combined. 6. Throw a little flour in the bench where you are working. 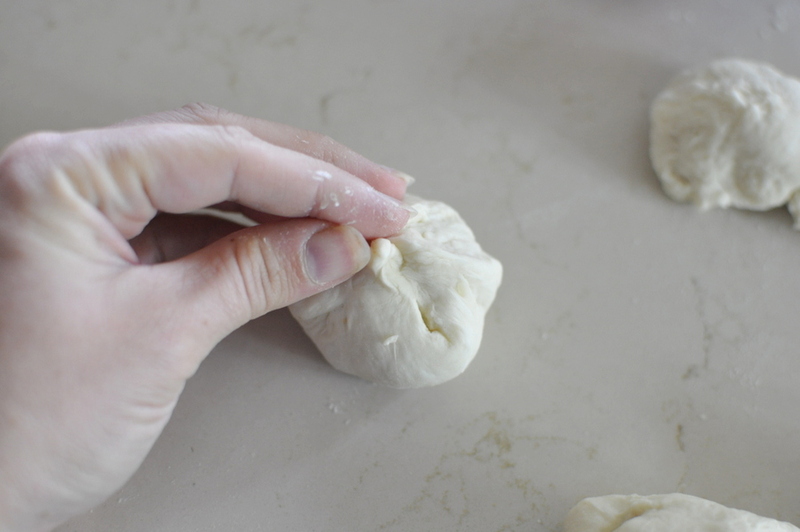 Use hands to form a ball and knead for about 5 minutes. 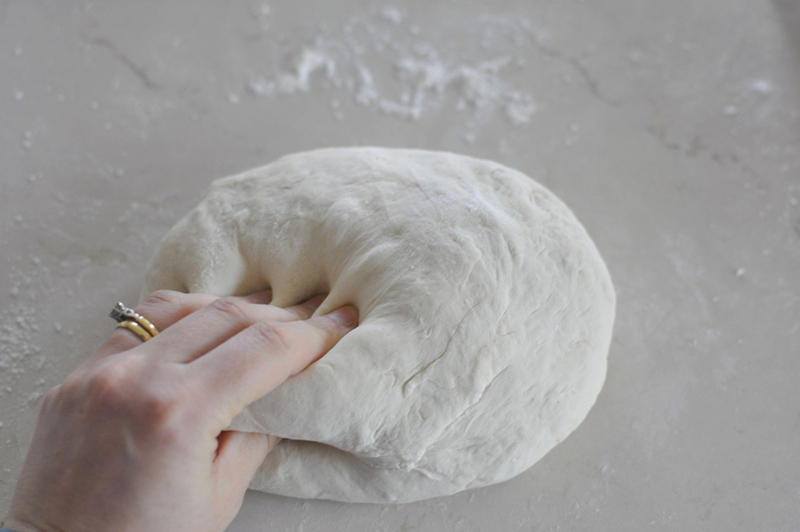 To knead, I fold the dough in half towards myself, and then push down with my palms and repeat. 7. Place in a bowl and allow to rise (ideally somewhere warm) in a bowl for 30 minutes (cover with a clean tea towel). 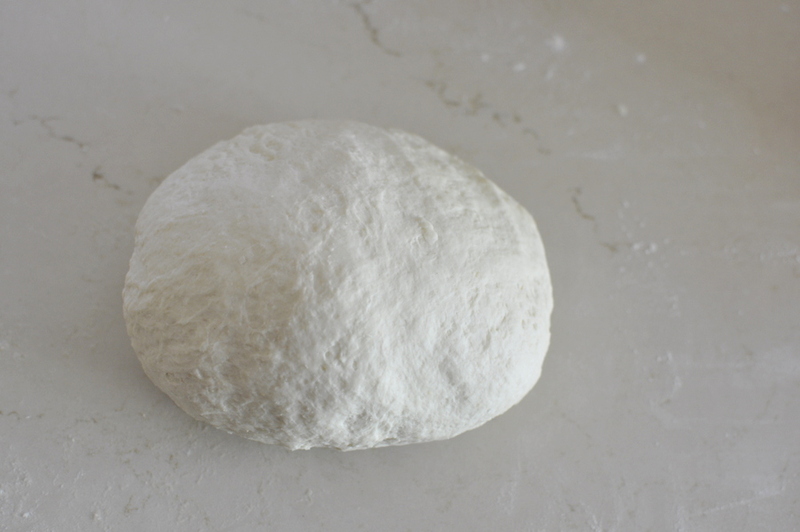 Tip: In winter when it’s cold, I heat the oven slightly then turn it off and leave the dough to rise in there. 8. 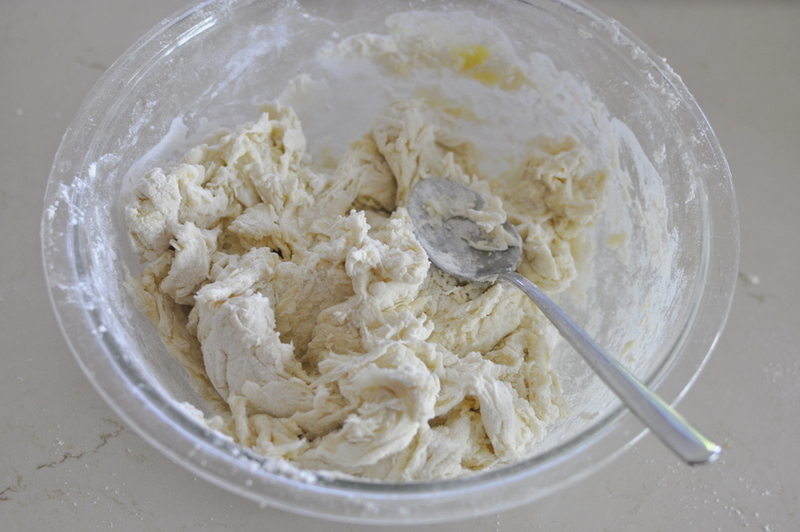 Once risen, remove the dough from the bowl and knead for a few minutes on a floured surface. 9. Then cut the bread rolls up. 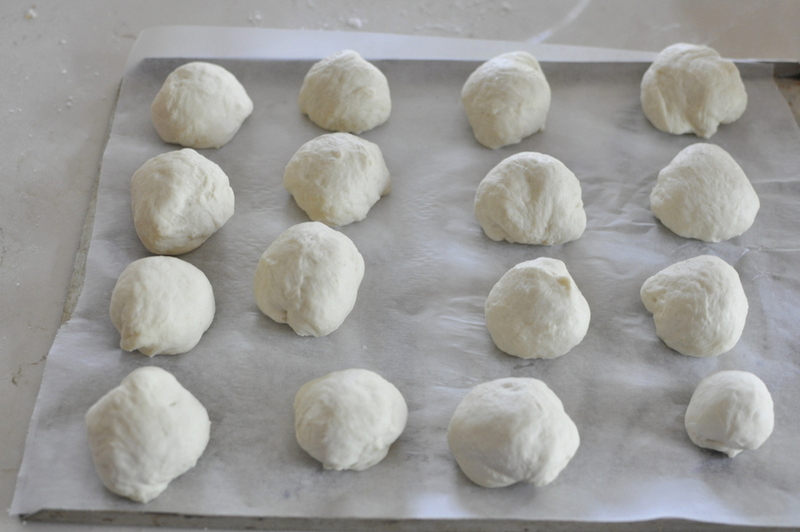 To make small-ish dinner rolls, I half the dough, then in quarters, and then each quarter into fourths (or thirds for larger bread rolls). 10. I don’t know why I do this. I’m not sure if I saw my mum do it or it’s just I do: to form balls, I draw all the edges together to form a sphere, and then I hit the top of the mound before placing it onto a tray with baking paper. 11. Allow to rise for another 30 minutes. 12. Place tray in a cold oven and turn to 180°C and cook until golden (about 15-20 minutes). Sometimes I make them to accompany soup, or even just for an afternoon tea treat with lashings of butter and honey. 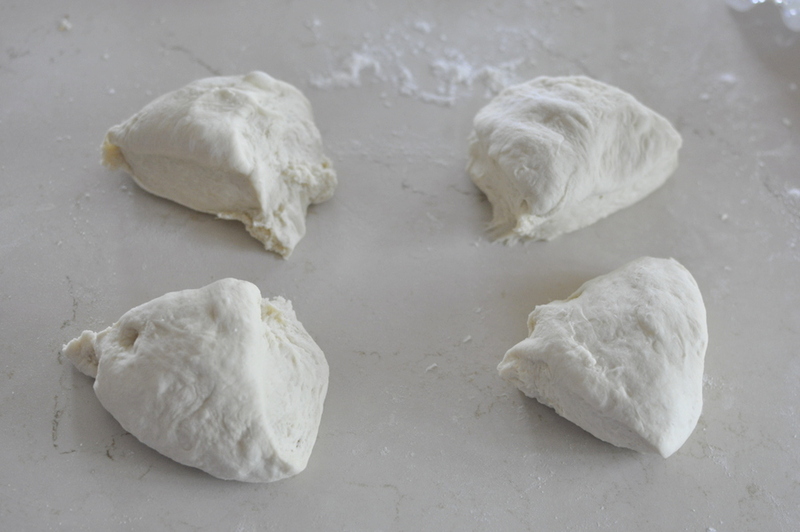 I also use this recipe to make pizza scrolls and bread roll shapes with the kids. 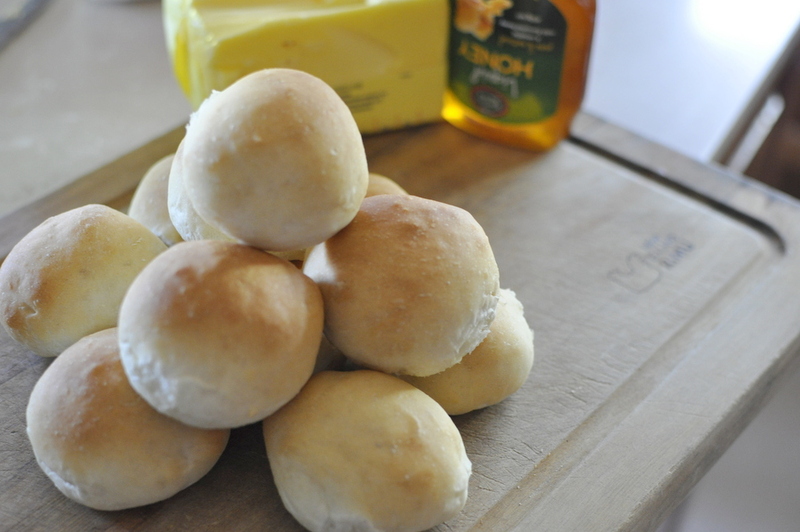 Hi Kelly, I have just made these beautiful bread rolls. I had some whey left over from making ricotta in the thermomix and wanted to make some bread. So I used the whey in place of water and they have just come out of the oven and we had to try them with a little butter and honey, just delicious! 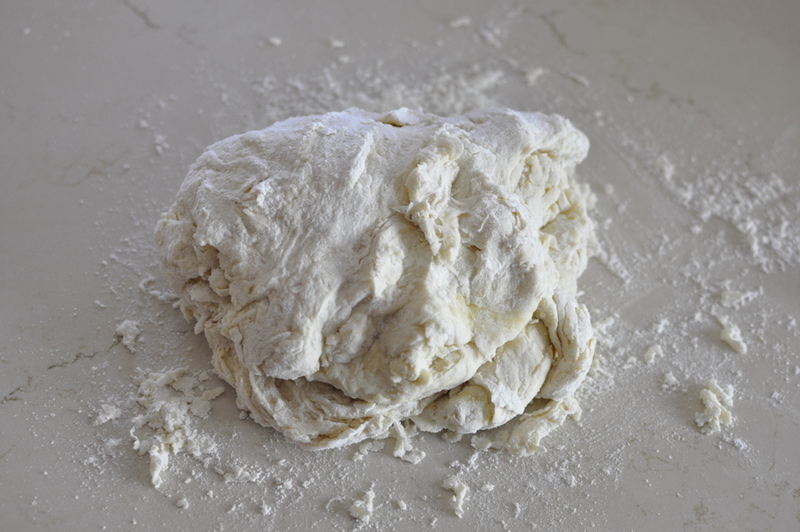 I have also seen that some dough can be frozen then cooked in the oven while defrosting and I will make another batch and see if it works, finger crossed. Thanks for this recipe. Thanks for the feedback Di! 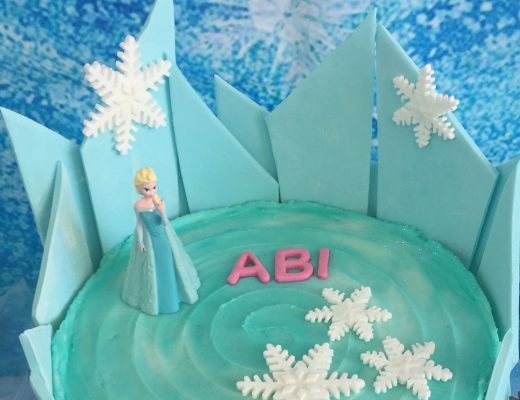 How did you go with the frozen dough? 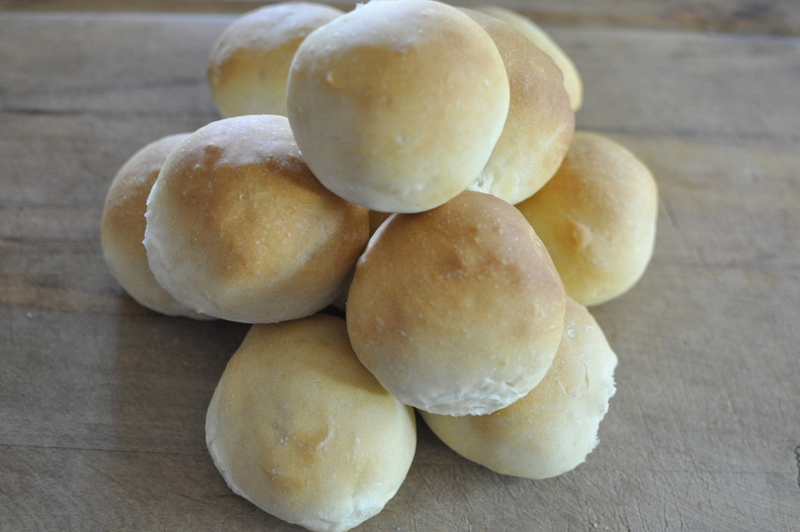 Amazing bread rolls! I don’t know what I am more impressed with: how yummy they are or how easy they are . Your tip about pinching and turning is great. The domes were smooth and rosy. I liked baking them 5 mins longer after brushing some butter. Glad they were a hit for you. I LOVE fresh bread rolls. Thanks for the tip about the butter glaze. Yum. 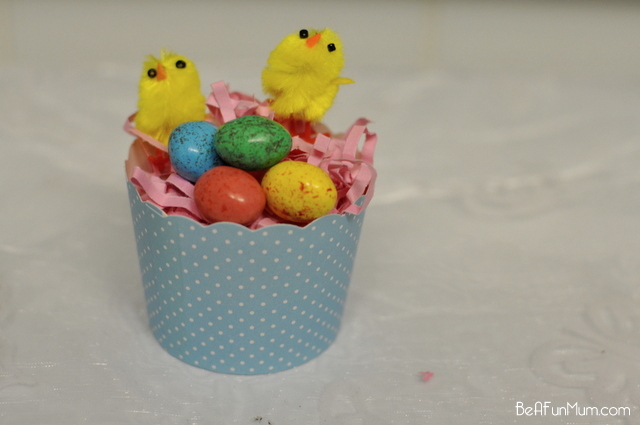 Just made these with the butter trick. Also used korahsan flour. Delicious. I couldn’t get the dough to rise until I put a wet tea towel over the top instead of a dry one. Thanks for recipe. Hi, is the 180 temp the same for fan assisted ovens? I believe it would be 180. 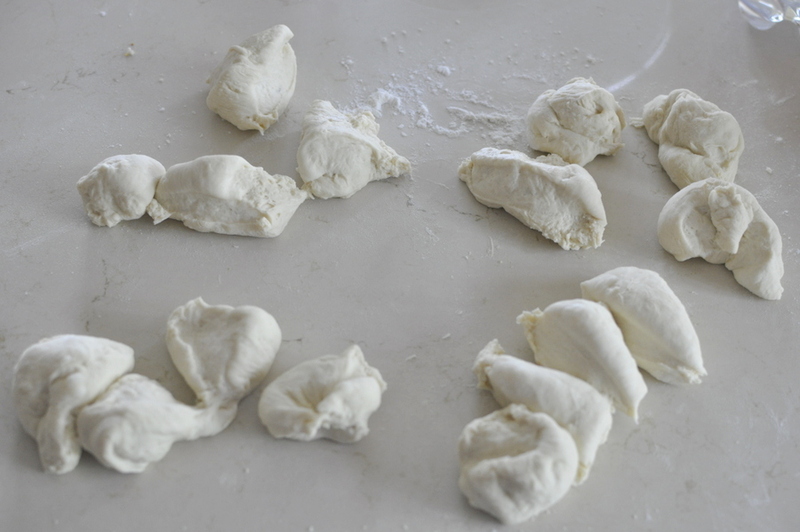 I’ve been using your recipe to make little dough balls for weekend treats. So yum hot with butter! Thank you ?